This entry was posted on 23 مارس 2012 at 9:01 م and is filed under saints of characters_ S, قديسين حرف الـ ( ش ). You can follow any responses to this entry through the RSS 2.0 feed. You can leave a response, or trackback from your own site. 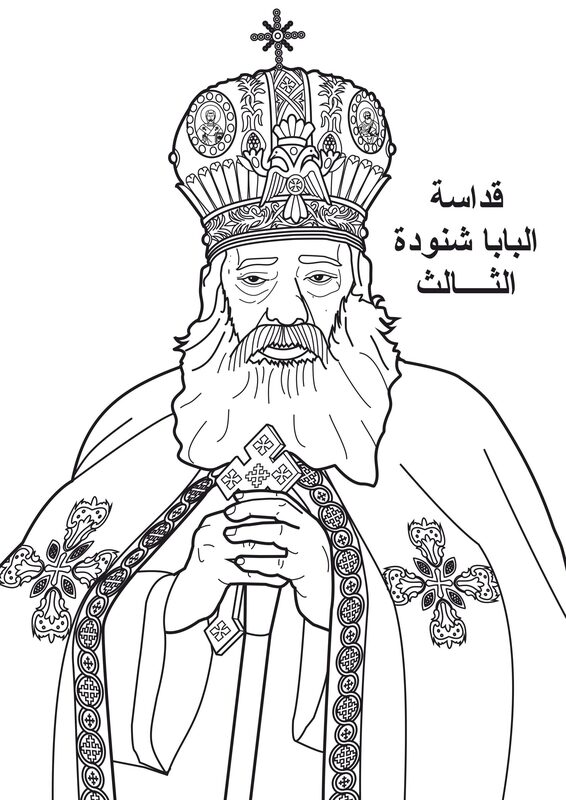 Thank you so much for drawing this coloring page for His Holiness Pope Shenouda, I think you are the first to draw a coloring page for H.H. as well as many other Coptic saints. many thanks, I’ll print it out for my Sunday School students. may God reward your service.